Leppänen, I. 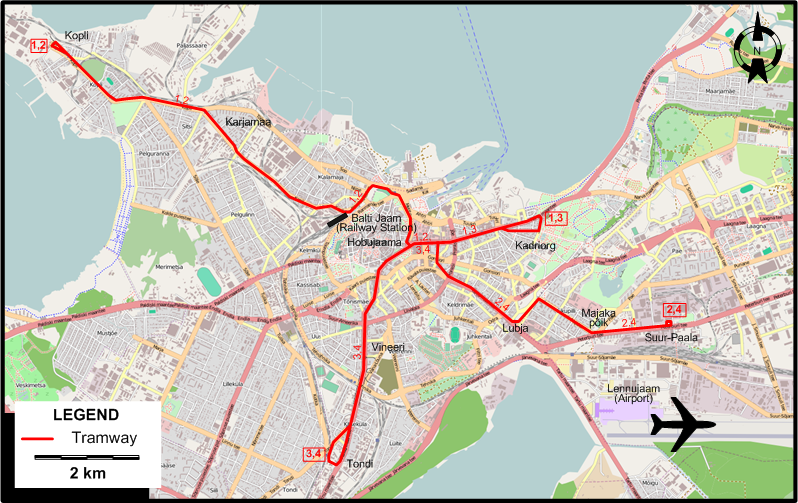 "Tallinn tramways", Modern Tramway, June 1974 (37: 438), p.187-192. 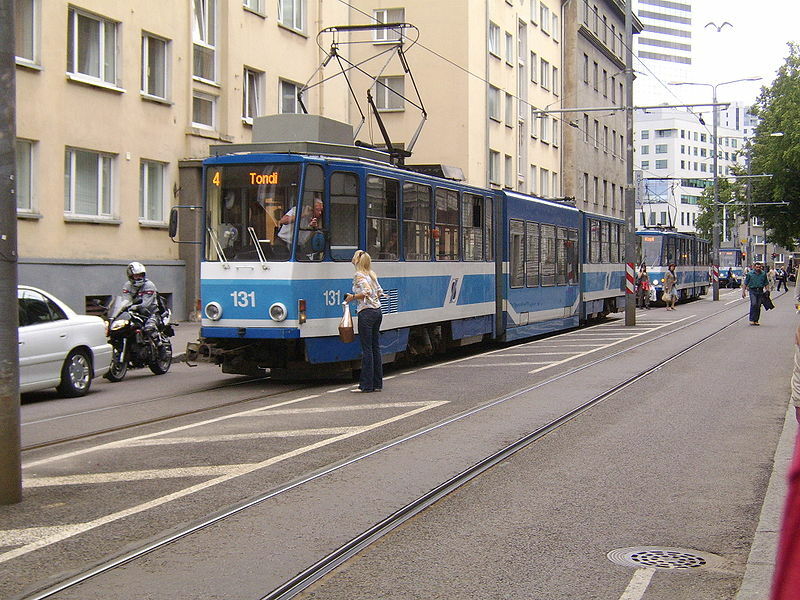 Pulling, N. "Systems Factfile No.85: Tallinn, Estonia" Tramways & Urban Transit Oct. 2014 (77: 922), p.433-436.